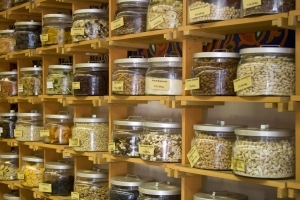 Botanical Medicine is a traditional medicine based on the use of plants and plant extracts. Medicines are derived from whole leaves, roots, stems, and flowers of plants to promote health and prevent and treat illness. People on all continents have used hundreds to thousands of indigenous plants for treatment of ailments since prehistoric times. Most people use botanical medicines everyday without event knowing it. The herbs and spices that flavor our foods all have medicinal properties. Actually, the use of herbs and spices in cuisine was developed in part as a response to the threat of food-borne pathogens. Studies show that in tropical climates where pathogens are the most abundant, recipes are the most highly spiced. Further, the spices with the most potent antimicrobial activity tend to be selected. In all cultures vegetables are spiced less than meat, presumably because they are more resistant to spoilage. Many of the pharmaceuticals currently available to physicians have a long history of use as herbal remedies, including opium, aspirin, digitalis, and quinine. Herbalists tend to use extracts from parts of plants, such as the roots or leaves but not isolate particular phytochemicals. Pharmaceutical medicine prefers single ingredients on the grounds that dosage can be more easily quantified. It is also possible to patent single compounds, and therefore generate income. Herbalists often reject the notion of a single active ingredient, arguing that the different phytochemicals present in many herbs will interact to enhance the therapeutic effects of the herb and dilute toxicity. Furthermore, they argue that a single ingredient may contribute to multiple effects. 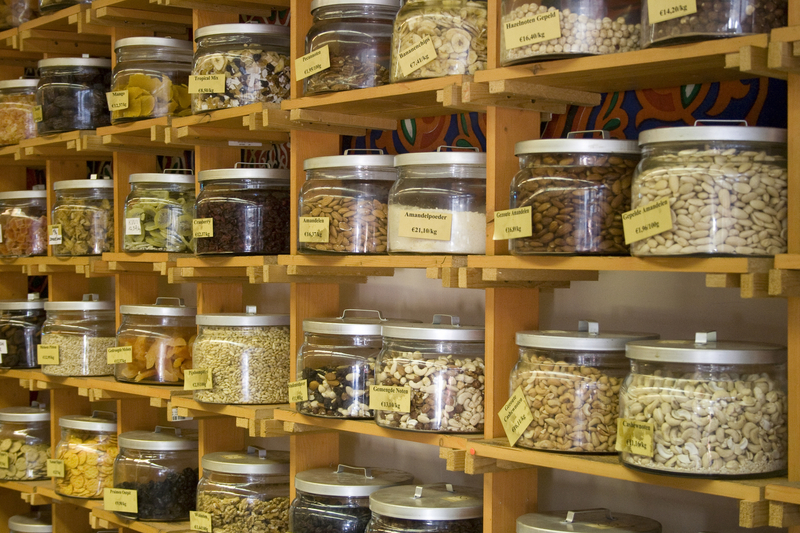 Single herbs and herbs in combination are both very effective for treating a wide variety of illnesses. Herbs may be used internally as capsules, alcohol extracts, teas, and syrups. They are used externally as salves, lotions, balms, and poultices. Herbs may also be inhaled as steams or aromatherapy. Nurture Family Health is Closed. Dr. Woodyard is seeing patients at Zoom+Care at Cascade Station, by the Portland Airport. Sign up for the email list to receive health related newsletters so you can be informed and stay healthy!